Natsume Sōseki (1867-1916 夏目 漱石), one of the founders of modern Japanese literature, was born and raised in Tokyo. 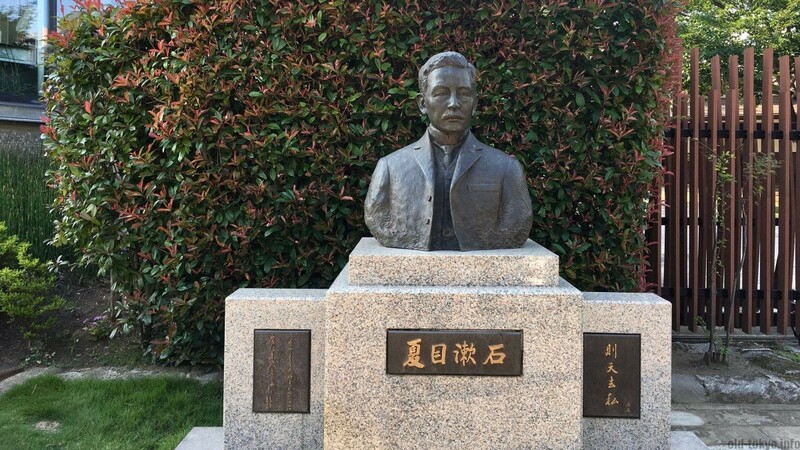 To commemorate the 150th anniversary of his birth, a new museum popped up in Waseda in 2017. Sōseki lived at this location during the last 9 years of his life. Literature is not a very visual experience, but stories can always be told through panels on a wall. This museum goes a bit further, by building a reconstruction of Sōseki’s living room, full of books and other memorabilia. I am a fan of Sōseki’s work. I first read Kokoro (1914) in Japanese class and later went on to read “I am a cat” (1905) and other works. Being lead by a little human interest, I visited the museum on a sunny Saturday afternoon in June. 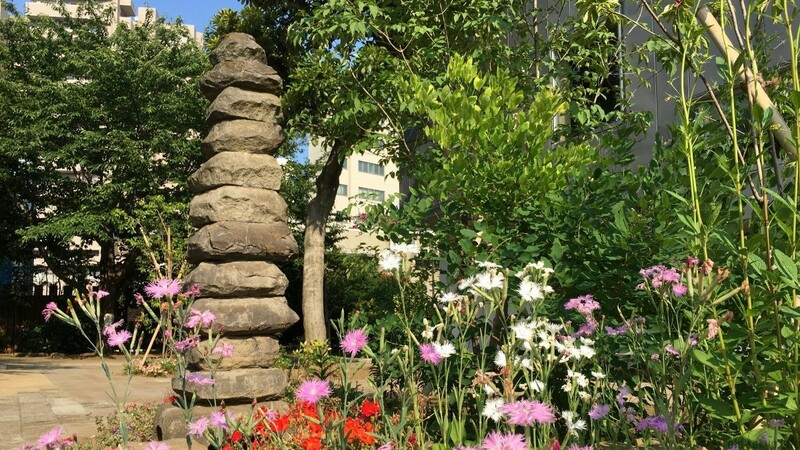 The museum is located about 10 minutes away from Waseda station. The road from the station is paved with cute tiles with a cat on it to show the way. It was a quiet walk along a small street that already brought me in the mood for some literature. For a Saturday afternoon, the museum was not very busy (see photo at top). Plenty of space to enjoy the exhibit and plenty of space to sit in the book cafe. Before you get any further, please note that only the introduction area has English information. The paid exhibition is only in Japanese. They offered me a pamphlet in English, but it did only provide a general explanation of the facilities, it did not explain the items that were on exhibit. 1. Introduction area: a short overview of Sōseki’s life and death, half of the panels have a short English explanation as well. 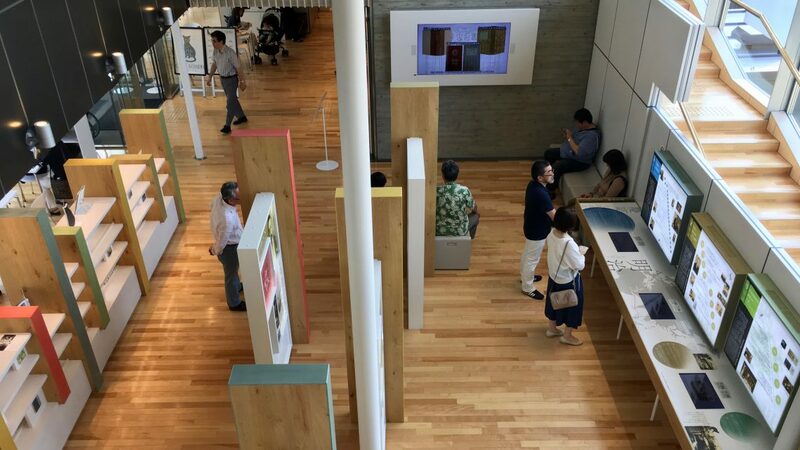 The main highlight of the exhibition is the reconstruction on the first floor of Sōseki’s living room in the Sōseki-Sanbo, the name of his house in Waseda-Minamicho. This was the place where he wrote his later works and held his literature salon every Thursday. Even though it is a reconstruction, it looked very real indeed. It was cool to see the first volumes of all his books in the permanent exhibit on the second floor. Old books have this quaint air of nostalgia that fits nicely with the image I have of him. The exhibition gave me some more insights into his personal life. For example I did not know that he often went to Kagurazaka for shopping or to eat out, a place where I often go myself. New to me was also that Kagurazaka is also described in his novel “And Then” (1909). 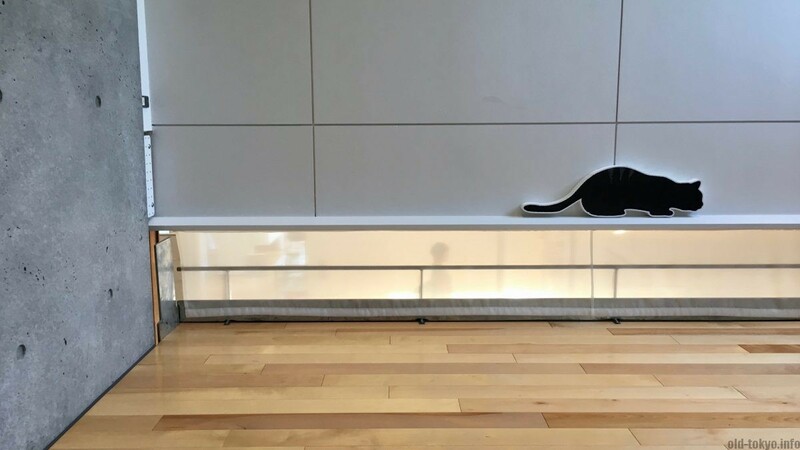 The cat theme is pervasive throughout the museum. 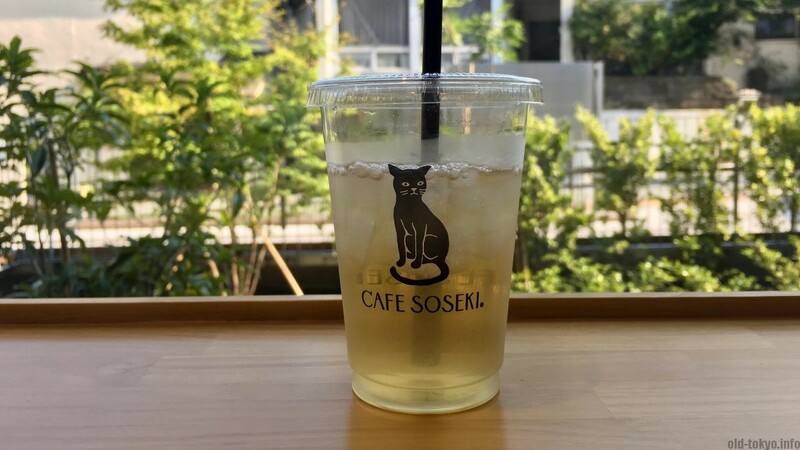 Little black cats guide you through the museum, and as a culmination there is the Sōseki Cafe that has a large black cat as its logo, which is also printed on their cups. The cafe has an original Sōseki-themed menu with items such as coffee, hōjicha, butter cake and monaka. There was no explanation related to why exactly these items are related to Sōseki. Closed every Monday, except when it is a holiday on Monday, then the next day is closed.